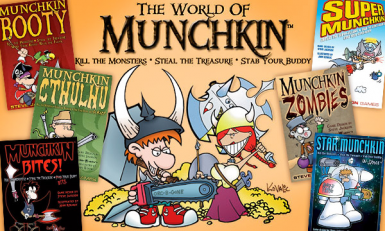 LiKun changed some attributes to Munchkin most expansions Scripted: Summary changed. ; Description changed. LiKun changed permissions for Munchkin most expansions Scripted: The author is now allowing a discussion tab.